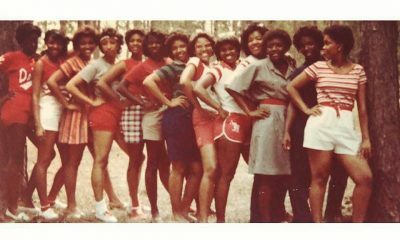 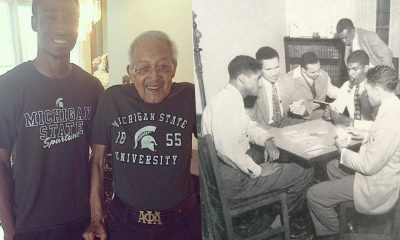 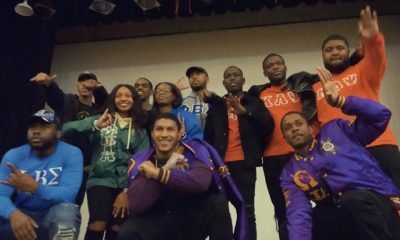 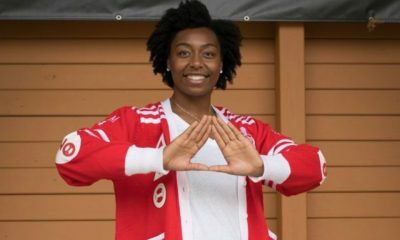 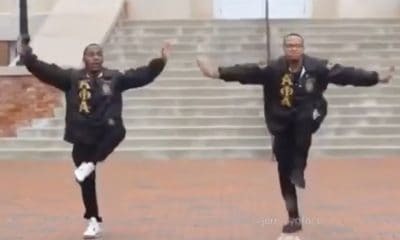 The Iotas at FAMU have some new initiates on campus! 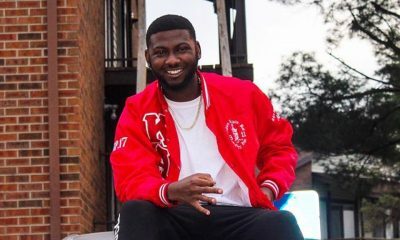 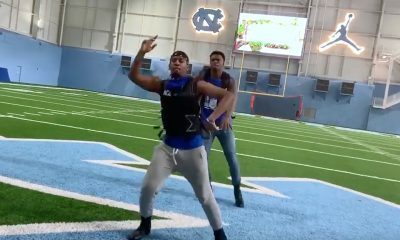 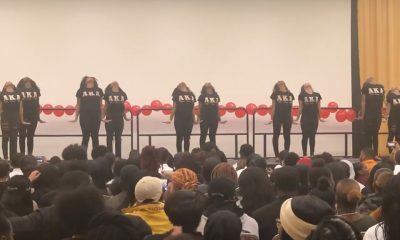 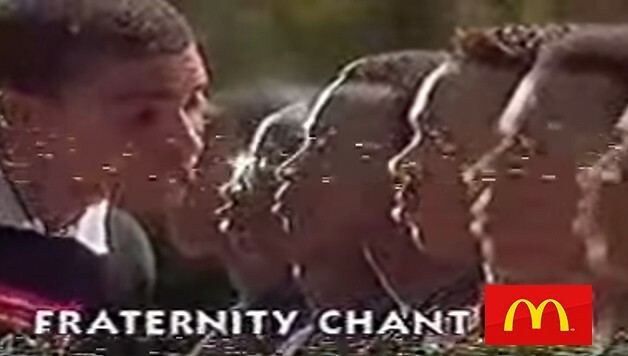 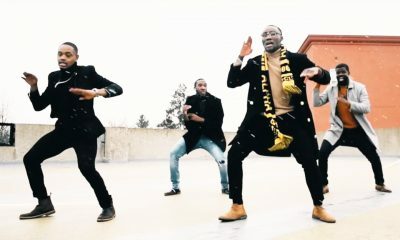 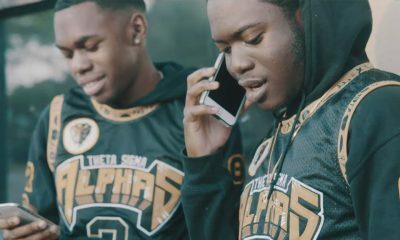 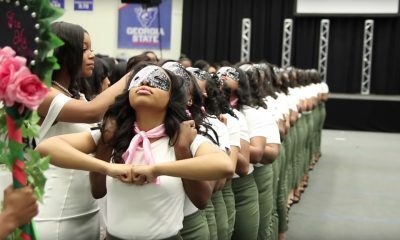 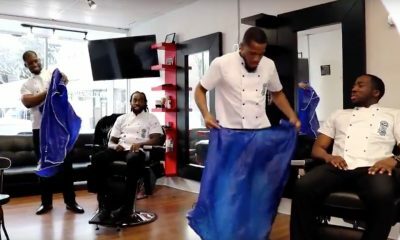 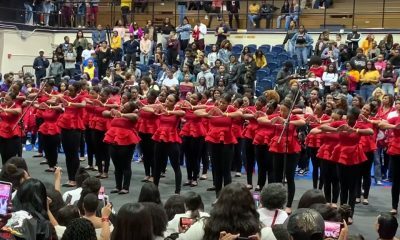 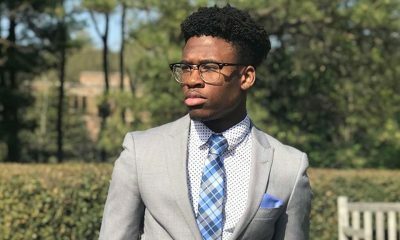 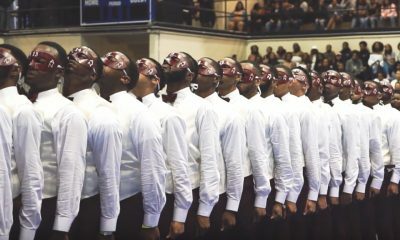 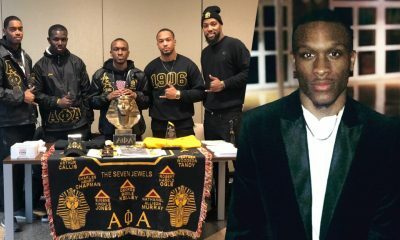 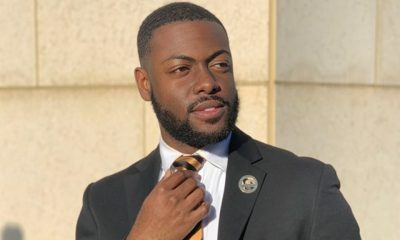 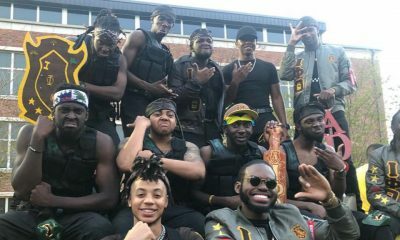 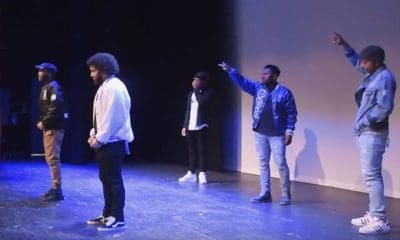 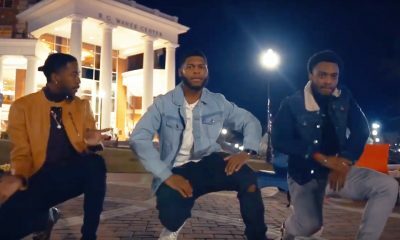 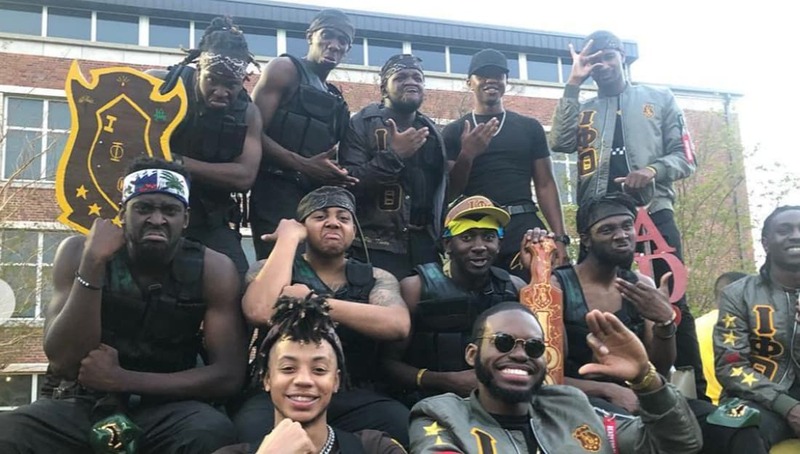 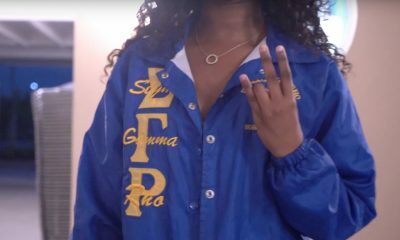 The brothers of the Gamma Chi Chapter ofIota Phi Theta at Florida A&M University just released the promo video for their new Spring 19 line and it is FIRE! 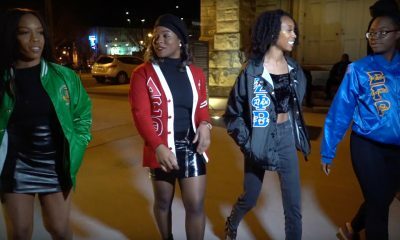 Check out the full video below that was created by @higherthinkingmediallc.